1243 Poplar Glen Drive Kannapolis, NC. | MLS# 3284257 | Kannapolis Homes for Sale, Property Search in Kannapolis. 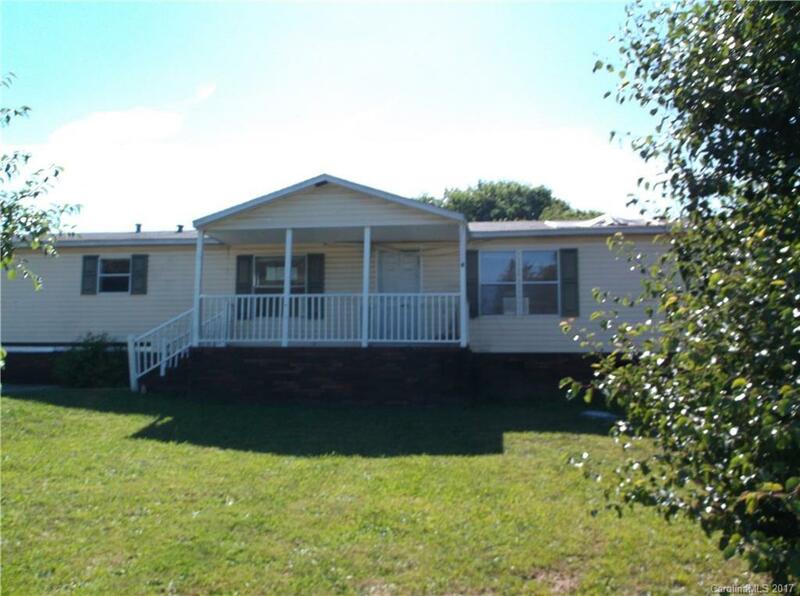 3 bedroom, 2 bath home located in a quiet neighborhood, close to town. This home is ready for your personal touch.